To mark this year's Combatants Day, April 9th saw the unveiling of a monument in Jardim da Fonte, in Vila do Bispo, at a ceremony presided over by the local mayor, Adelino Soares. The Council honoured all the military from the municipality who died during the First World War, the overseas Colonial Wars (in 1962, 1966, 1968 and 1969), paying a tribute to all the local combatants who served in Guinea, Angola, Mozambique and the former State of India (Goa, Damão and Diu) and to the ten Royal Air Force aviators (nine British and one Australian), who died on March 22, 1943, at Praia do Tonel in Sagres. The Catalina that they were flying in belonged to 210 squadron RAF, and had been based at Gibraltar since November 1942. PBY-5 Catalinas were the favoured aircraft of British Coastal Command. Their long-range fuel tanks, substantial weapons load and amphibious ability made them ideal for anti-submarine work and high-sea rescues. It was the task of 210 squadron to provide air support for the allied invasion of North Africa and then to patrol the Atlantic from Gibraltar to the Bay of Biscay, undertaking a variety of tasks including U-boat search and destroy missions. 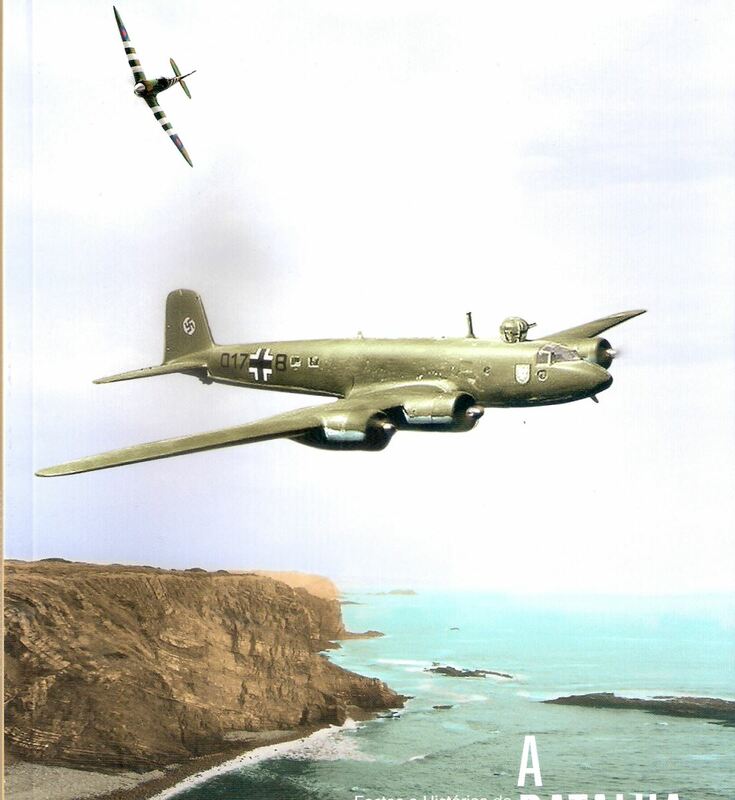 The young air crew died after their aircraft flew low over Sagres, a wing probably clipped the cliff and the Catalina exploded in mid-air. It is fitting that these names are recorded on the new Portuguese war memorial and our thanks are given to the Vila do Bispo Council members for their thoughtfulness.